With an early morning flight to catch going back to Manila, I decided to spend a night in Gold Coast. I stayed in one of the hostels in Coolangatta. This area is perfect because it’s just about 10-minute drive to the airport. 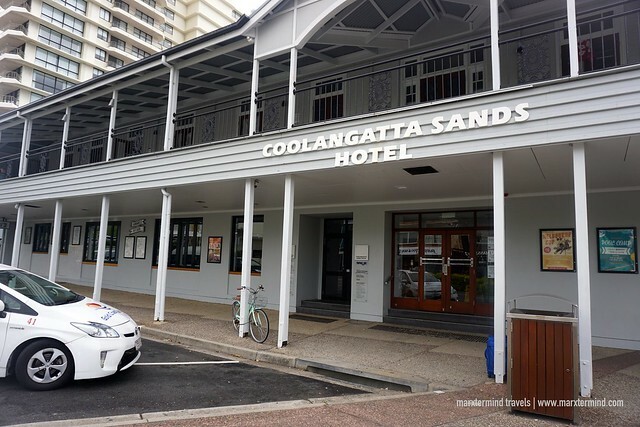 I searched online for cheap but nice places to stay in the area and there I found out about Coolangatta Sands Backpackers. 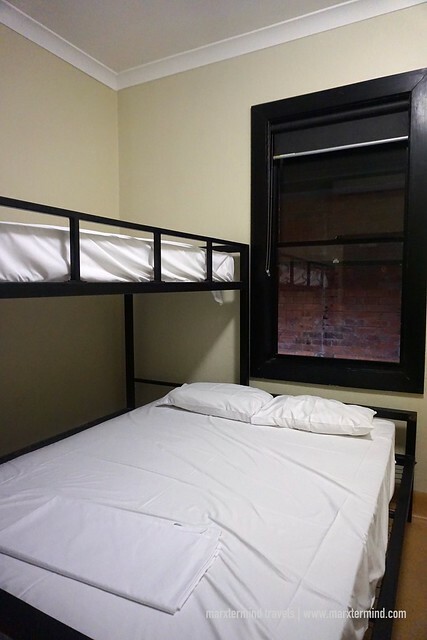 The hostel offers a safe and affordable short-term stay with clean and modern accommodation facilities. It’s is also a favorite because of its location. It’s in the main street and nearby the beach. Restaurants and shopping malls are also close by. It was already past 8 in the evening when I arrived in Gold Coast. I was ecstatic to finally reach the city after 3-hour journey and several train and bus ride from Deception Bay, where I stayed at my Aunt’s place for a night. I was hungry and tired – and at last I could grab some food and have a much-needed rest. The bus dropped me off at Griffin Street. The hostel is just few walks away from the bus stop. I was glad because I was carrying a huge backpack and I had a heavy luggage with me. I went to the front desk and presented my passport upon arriving at the hostel. The staff checked my reservation. When confirmed, she handed me my key card. Afterwards, she mentioned about the house rules and some of the facilities. Checking in was easy and efficient, I must say. 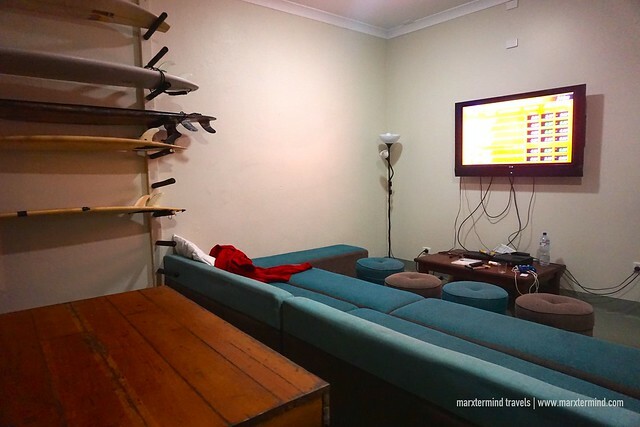 Housed in a two-storey building, Coolangatta Sands Backpackers offers accommodation of different types. Private and dorm-style rooms are available. There’s Mixed Dormitory, Triple Room, Dormitory Room for Females and Double Room. All rooms are located at the second floor. Each room is provided with lockers and has air-conditioning. Dorm bed rates start from AU $30. You may check the updated rates and availability here. I was given a Triple Room during my stay. The room was nice – fitted with a bunk bed and two cupboards. It looks plain and simple. But it was clean and has enough space to put my things. 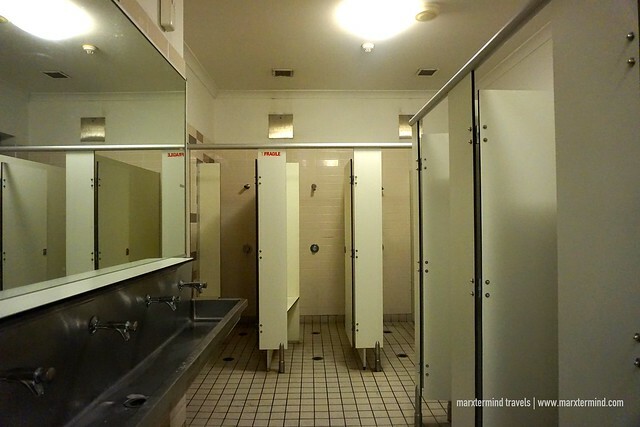 Toilet and shower rooms are found outside the room. They are shared. Coolangatta Sands Backpackers also provides a number of facilities for guests to enjoy. The hostel has some common lounges and a fully equipped shared kitchen. There’s game and TV lounge with DVD player and movie library. 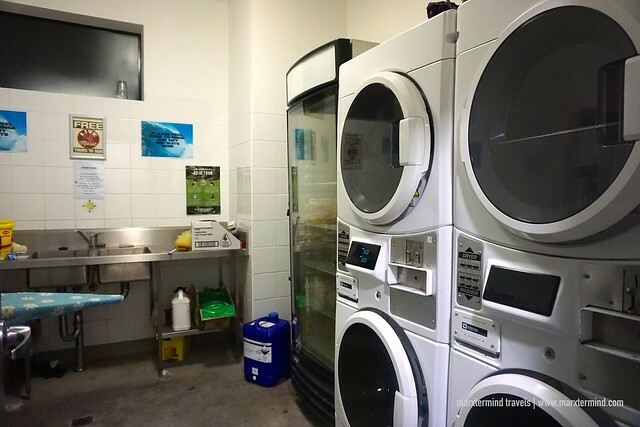 There are also coin-operated laundry facilities. Tour and ticket assistance is also available at the reception area. Bar and restaurant are located in the first floor. The hostel also has computers with Internet and Wi-Fi connection that guests can avail or use for a fee. Free Wi-Fi is also available in public areas, which I was hardly able to connect because I was in my room most of the time. The connection was spotty inside my room. The best part of the hostel is its balconies with beach views. Too bad it was already nighttime when I arrived and I was only able to check it out when I took some photos. 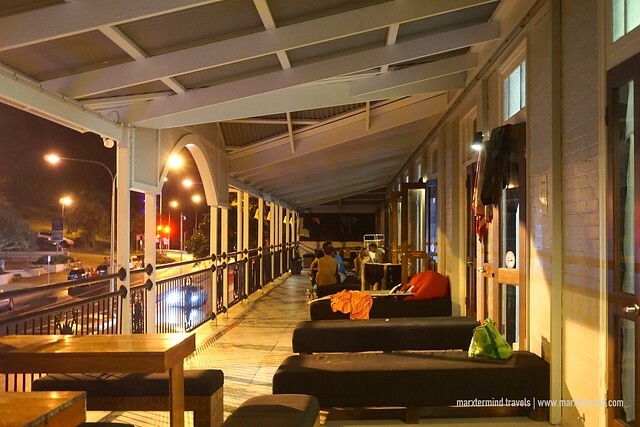 But this is a most-liked place by guests to lounge and socialize with other travelers staying in the hostel. 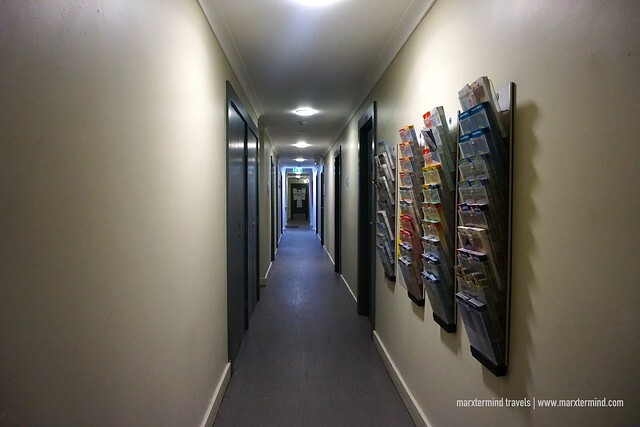 Either catching a flight the next day or exploring Coolangatta and some of the magnificent beaches in Gold Coast, this hostel is a perfect base to stay in the area. I had a pleasant experience here even if it was just for a night. I felt pleased with my room and the hospitality of the staff. When I was looking for a weighing scale for my luggage, they eagerly helped me find one. Although we didn’t find one, I really did appreciate the effort. The kind service is what really matters. With so many features to like about this hostel, Coolangatta Sands Backpackers is indeed a great choice in Gold Coast. It offers accommodation that is clean, safe and comfortable. Coolangatta Sands Backpackers is a 100 bed backpackers hostel offering a safe, modern and affordable accommodation with a range of useful facilities. It is located in the heart of Coolangatta on top of the Coolangatta Sands Hotel, and less than a kilometre to the famous Coolangatta Beach.